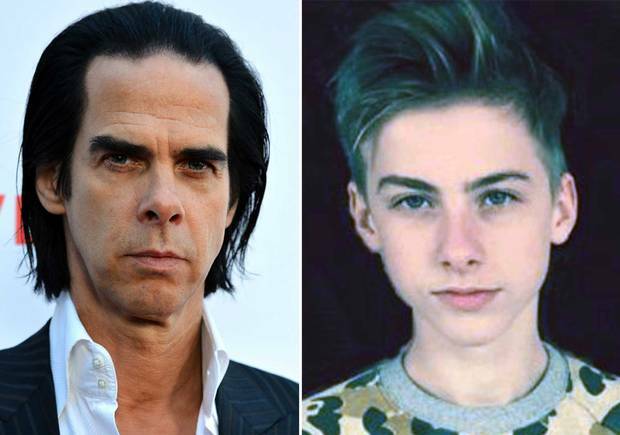 Nick Cave’s son, Arthur, has died after a fall from a cliff in Brighton, the UK, police said. Arthur Cave, 15, was found with life-threatening injuries on the underpass of Ovingdean Gap on July 14. The boy was taken to the Royal Sussex County Hospital in Brighton, but died later from his injuries. Arthur Cave’s death is not being treated as suspicious, and the coroner is investigating, police said. In a family statement, Nick and Susie Cave said: “Our son Arthur died on Tuesday evening. He was our beautiful, happy loving boy. Australian musician and songwriter Nick Cave, 57, is best known as the singer of the band Nick Cave and the Bad Seeds. Nick Cave, who is known as rock’s Prince of Darkness, moved to Britain in 1980 at the age of 22. His music is known to have been influenced by tragedy in his early life, when at 19 his father was killed in a car crash.